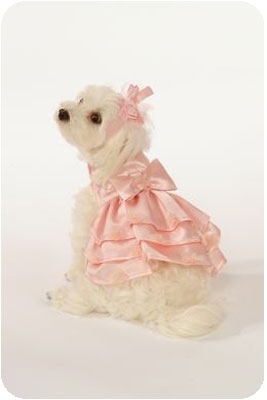 Looking for gowns for your dog? 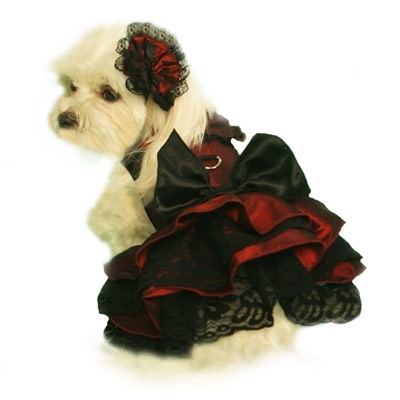 Look no further, we have bridemaids dresses for dogs, ball gown dresses for dogs, and so much more. 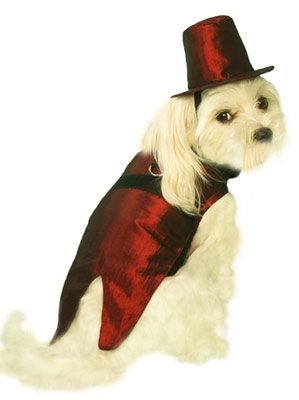 Our dog gowns are perfect for any occasion.